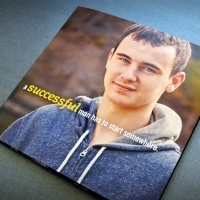 where do successful men start? 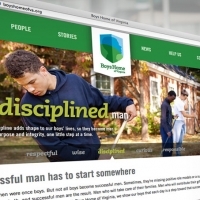 Boy’s Home in Covington, Virginia has been helping troubled boys for over 100 years. 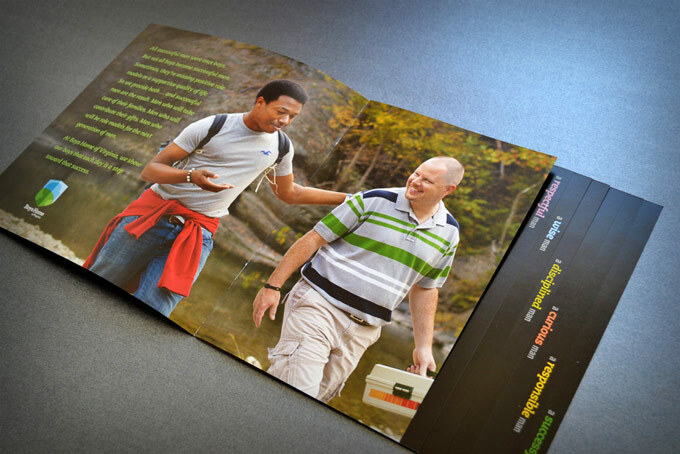 When it came time to refocus their brand, 93 Octane joined the efforts of Kelly O’Keefe and VCU’s BrandCenter students to breathe new life into their message. 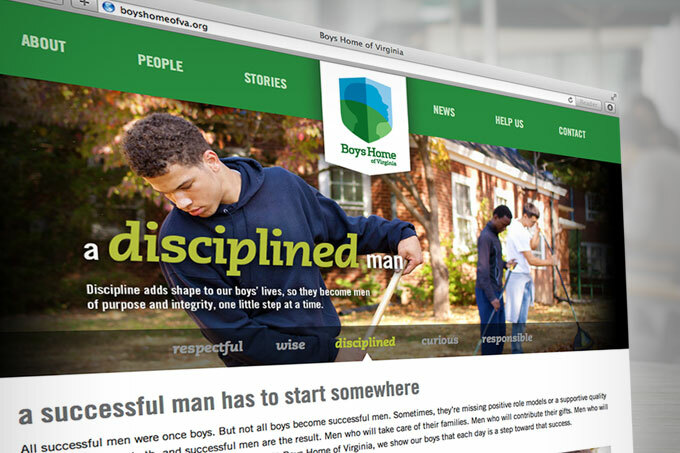 A refreshed logo and nuanced name, Boys Home of Virginia, are paired with the provocative concept that “successful men start here.” Their core values of respect, wisdom, discipline, curiosity, and responsibility bring this idea to life and give structure to a new website, video, brochure and marketing materials. 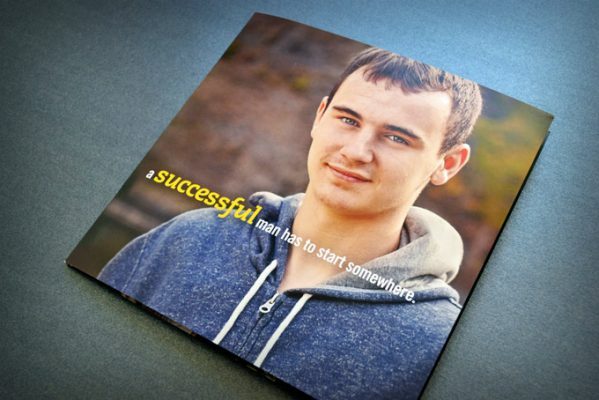 Instead of merely describing programs, the campaign powerfully illustrates the driving philosophy that helps turn boys into men capable of contributing their gifts to society.